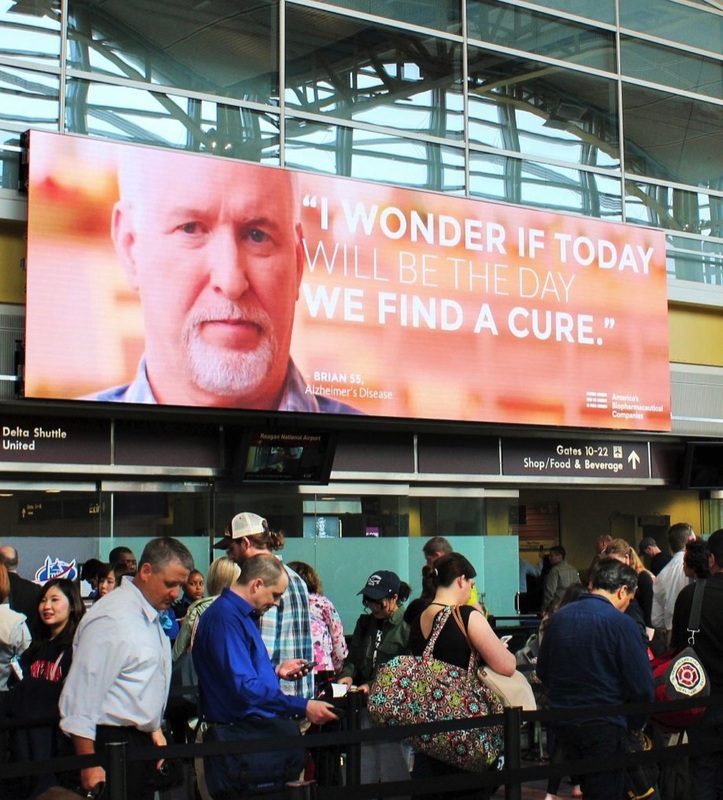 [From www.statnews.com] His face is everywhere: in TV commercials during late-night comedy shows, in the pages of Wired and Politico, on a billboard at the airport near Washington, D.C.
Brian Kursonis, who was diagnosed last year with early-onset Alzheimer’s at age 55, is a star of the drug industry’s “Go Boldly” campaign – a sophisticated PR push, costing tens of millions a year, to highlight pharma’s commitment to develop cures for dreaded diseases. The ads might improve pharma’s battered reputation. But behind the soft lighting and inspiring music, the patient who’s helping anchor the campaign says his life is falling apart. The only option is for him to become a paid Alzheimer’s patient advocate. Good luck with that! There will be many more patients vying for that opportunity. 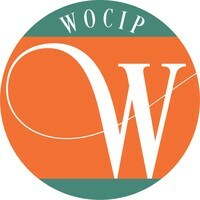 [From www.prnewswire.com] Women of Color in Pharma (WOCIP) today announced that its official launch will take place at the WOCIP first annual conference, scheduled for Sunday, November 5 and Monday, November 6, 2017 in Princeton, N.J. WOCIP is a professional society focused on fostering the growth and development of Black and Latina women in the pharmaceutical industry. WOCIP enables the cultivation of a sustainable pipeline of Black and Latina women leaders who, together, can harness the power of their diverse expertise, bringing a competitive advantage to industry. Speakers at the first annual conference include representatives from pharmaceutical companies and contract research organizations. Wanda Bryant Hope, Chief Diversity Officer for Johnson & Johnson, will deliver the keynote address. Other speakers include Michelle Amador of Covance, Marisa Co of Bristol-Myers Squibb, Cristina Santos of Sanofi, and Celeste Warren of Merck. The conference is co-sponsored by Bristol-Myers Squibb and Novo Nordisk, with generous support from Covance. 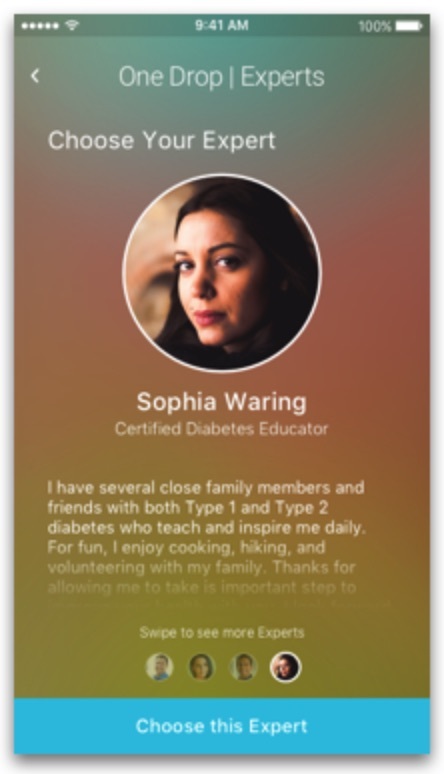 [From www.mobihealthnews.com] Sanofi and Innovation Health – an insurance company jointly run by Inova and Aetna – have announced a pilot program examining the impact of digital health strategies to improve care for Type 2 diabetes patients. The program will tap One Drop, a diabetes self-management app and Bluetooth blood sugar monitor, and Gocap, a mobile-friendly device and insulin dose management platform that emphasizes physician involvement, in an effort to improve medication adherence and patient outcomes. The pilot program itself will be facilitated by Innovation Health, Inova Health Systems, and Aetna’s Healthagen division. Specifically, Budhrani noted that the program will show how new technologies can help improve public health. Sebastien Coisne, vice president of Innovative Solutions at Sanofi, said that the platforms could also ease the burden of self-management for beleaguered patients. Next articleIs The End of Animated Characters in Drug Ads Neigh?